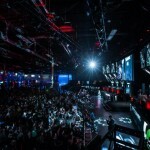 A major announcement from MLG today, as they re-join the Call of Duty scene for Stage Two of the Call of Duty World League. 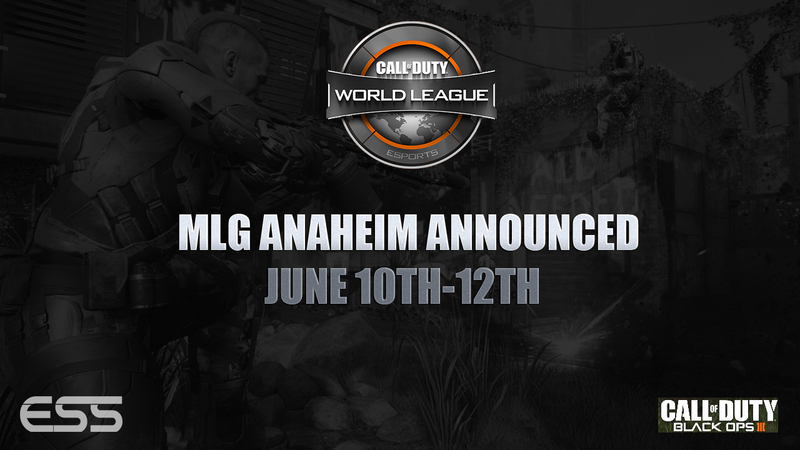 The organization will be operating CWL Open events and live tournaments, the biggest event being MLG Anaheim on June 10th-12th at the Anaheim Convention Center in California. 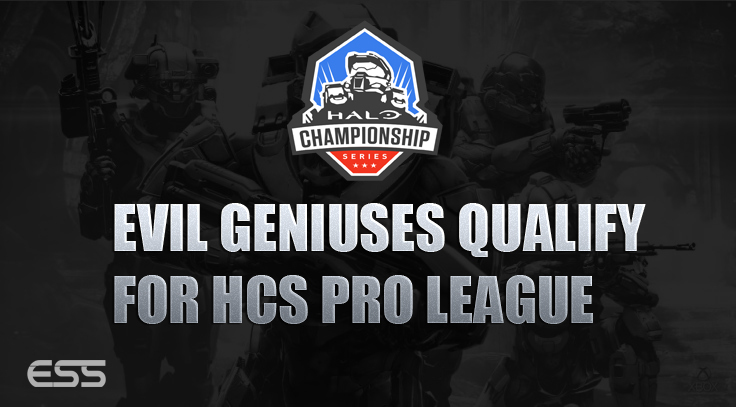 The total prize pool for the top 8 teams is $100,000. 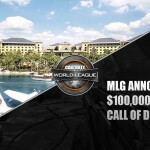 There’s extra incentive for pro teams to attend- as MLG has announced they will be providing each NA Call of Duty World League team with two hotel rooms and flight stipends for each player. In all, 96 teams will compete in the double elimination Open Bracket. The top four Winners Bracket teams move on to Pool Play with the Pro teams, and the final four Losers Bracket teams go on to the Championship Losers Bracket. 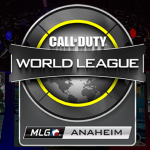 Pro points will determine the 12 teams that will start the tournament in Pool Play (Call of Duty World League teams). 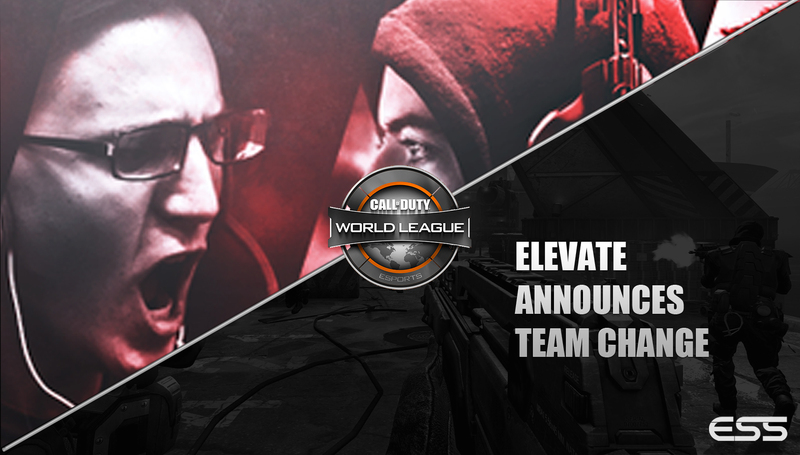 Players can earn Pro Points by participating in MLG 2k online tournaments on weekends. 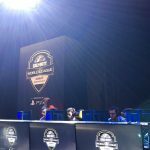 MLG is also awarding points to players who participated in Stage 1’s online and LAN events. 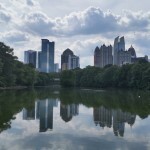 The Pool Play group will be divided into four pools, where each team will play against each other once and then move on to a double elimination bracket. As with all CWL events, this event will be for players 18 years of age or older. 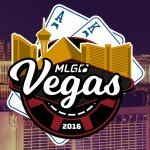 For spectator pass and team pass, and other attendance information, visit majorleaguegaming.com.